Not much in it, surprised me as the 996 Turbo was considered pretty mega in 2002. Many people underestimate the M lites Gordon. The punch very hard at a relatively modest price point. Just shows how ‘performance’ has moved on in a relatively short time. Nearly 20 years isn't so short. I can't see hot hatches being current 911 turbo S fast in the next 20 years. With electric cars on the horizon don't be so sure! We've enough people landing cars in ditches as it is. Setting inexpericed drivers loose in affordable hot hatches doing 0-100mph in 6 seconds would be like destruction derby. Very true. As a child of the 70’s I remember ‘super’ cars being the only ones reaching 60 in under 6 seconds. Now the market is flooded with them. I noticed the other day that a new 911 Turbo S will do it in 2.5 seconds.... that’s insane. You only have to go to Santa Pod on a BMW day: M135i's, M140's and 335d's monstering 2 generation old M3's, M5's etc. Last year there wasn't much there (at all) faster than the current gen 335d X-drive saloon/estates. No doubt the M5's and M3's make the better noise but unless they're modified - they get smoked all day long. I can absolutely see Teslas and the like with 0-60-in-2-sec performance in the hands of distracted numpties, before autonomous vehicles take over. What's funny is that the more savage the accelerative capability, the slower and more sclerotic the traffic has become. Average traffic speed in most big cities is now 8-10 mph, and the maximum is about 50. Even open roads are remotely policed heavily - no actual policemen, of course, just spy cameras. So you go from 0-40 mph in 1 second, that's 1 second of fun. 1 second. I know that new generations have shorter attention spans than the older ones, but is that really worth it? Yup. There probably isn't much at all in a straight line between my 996 GT2 and my M140i with map. @Nisfan how do you find the JB+? Just been looking at them and they seem very reasonable for the gains and we’ll within the engine/mechanical capabilities. Spoof wrote: Yup. There probably isn't much at all in a straight line between my 996 GT2 and my M140i with map. Really? 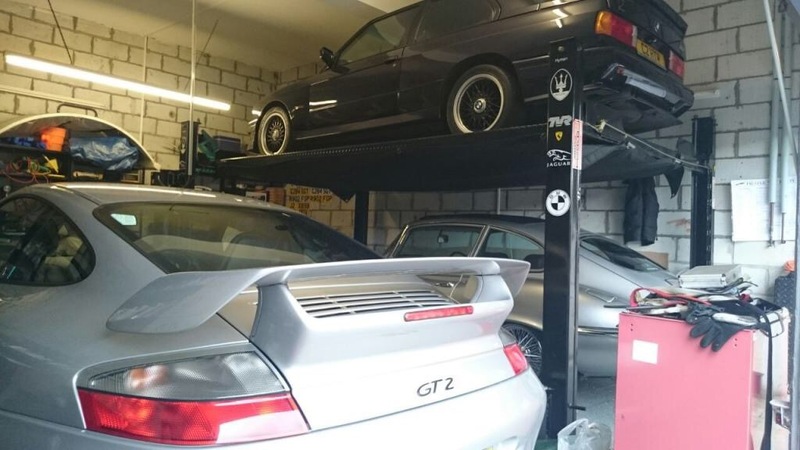 GT2 even? Wow that’s just insane. 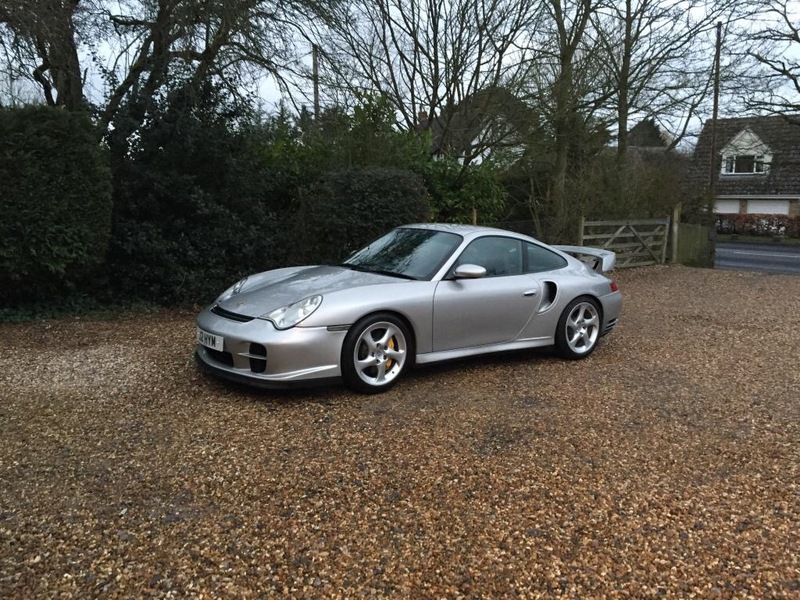 Please post pics on the GT2, lovely looking car. Beancounter_74 wrote: @Nisfan how do you find the JB+? No complaints here. Gives a healthy bit of extra shove and feels pretty natural too. Well recommended. With a mate in his Cayman after a blast to Goodwood.